Hope that you are having a cool summer. 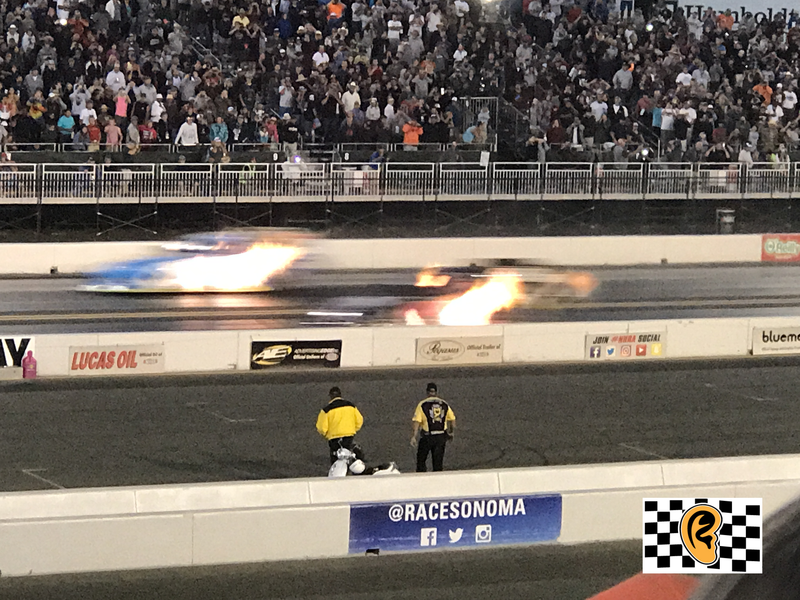 I was able to attend the 2017 Sonoma Nationals on the Friday night of the NHRA Drag Racing weekend at Sonoma Raceway. 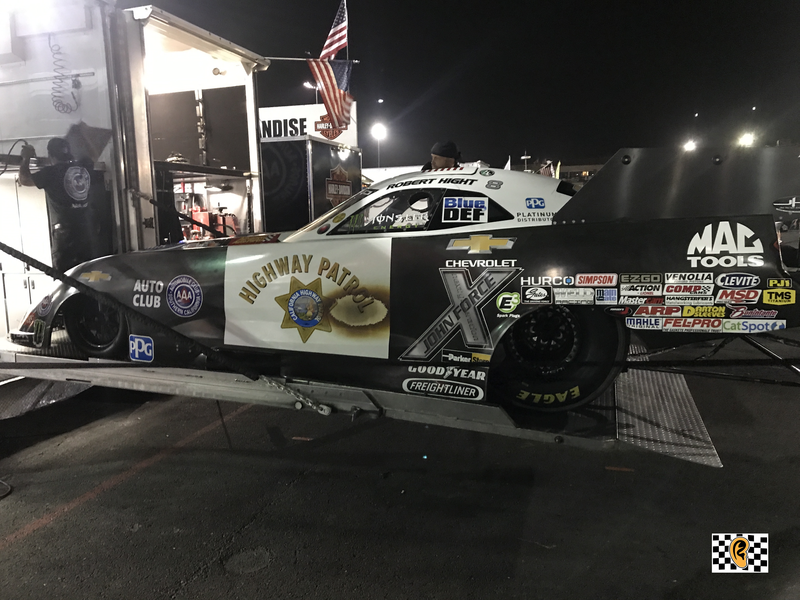 My son and I bonded over our love of this form of racing and we got to see our hero John Force. 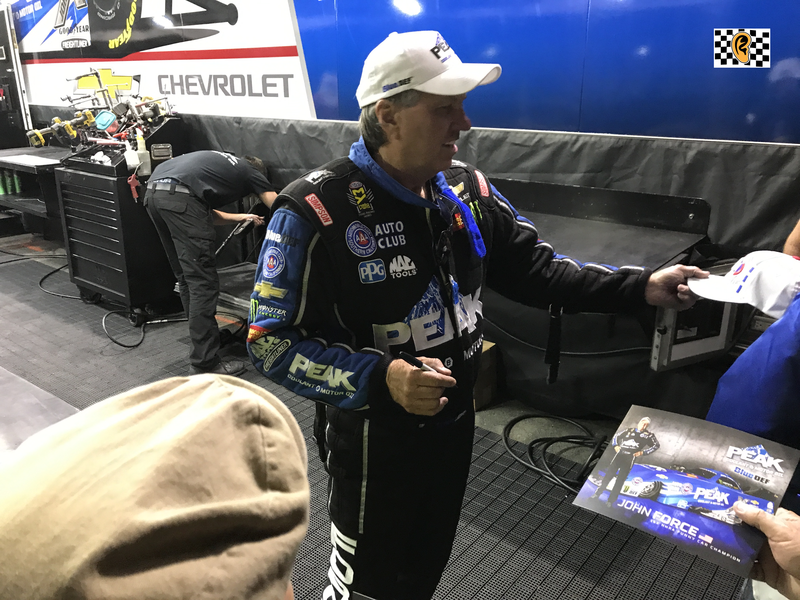 John Force is my favorite drag racer and it was great to see him up close again. 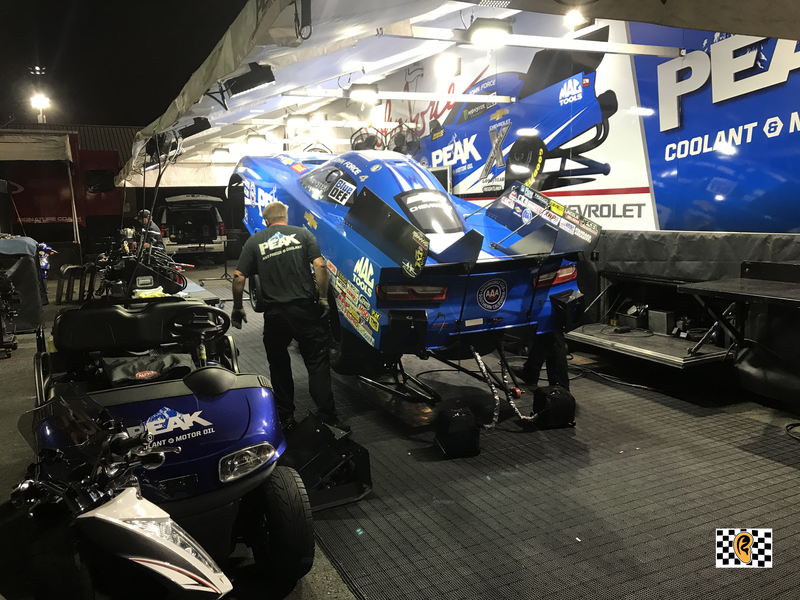 I love the thrilling thunder of NHRA drag racing once per year and it was great to be able to cool down after a dreadful week of 100 plus degree weather in the Sacramento area. Sonoma was great on this particular Friday night because it was 65 degrees with an ocean breeze. I hope that you enjoy this episode of The Racing Ear. Please listen to the intro of this episode because it warns you that there are sudden loud engine sounds that can be startling. For editing reasons I edited the sounds this way to save time. 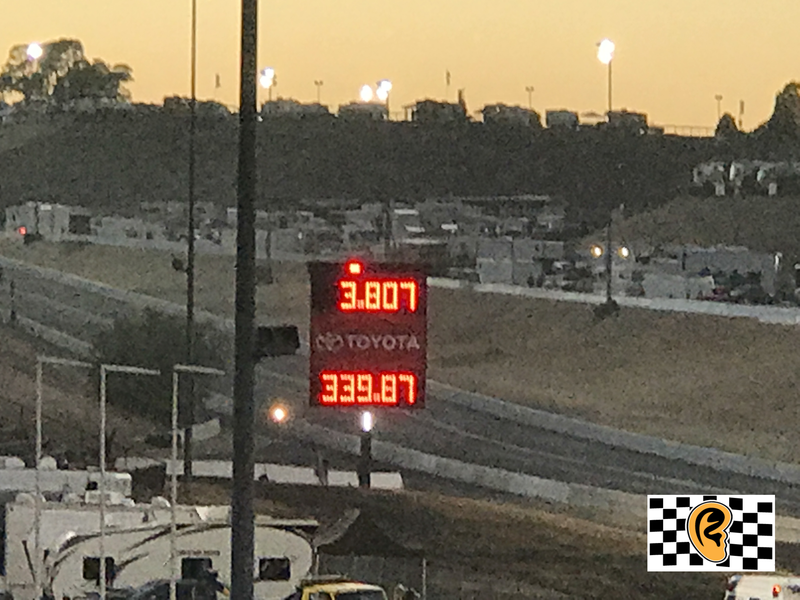 Thanks again for listening and following The Racing Ear.